Brand NEW home -GATED community-SOLAR INCLUDED-LOW HOA-NO MELLO-ROOS! 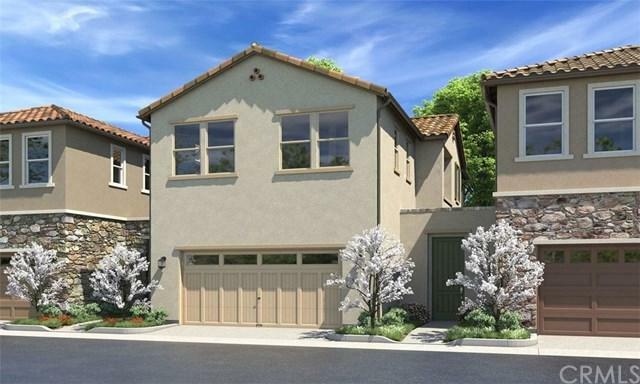 This beautiful detached two-story Plan 1 home at the newest gated community in Baldwin Park is a must-see. With a year-end move-in, this is the perfect opportunity to experience luxury living in a great location. Located towards the back of the community with easy access to the mailbox, guest parking, and dog park +GG there+GGs only one other home directly next to it! Upgrades galore: recessed lighting in ALL bedrooms and living areas +GG including the loft! Frost White Quartz countertop matches the Driftwood cabinets for a stunning modern look in addition to designer-selected UPGRADED FLOORING! 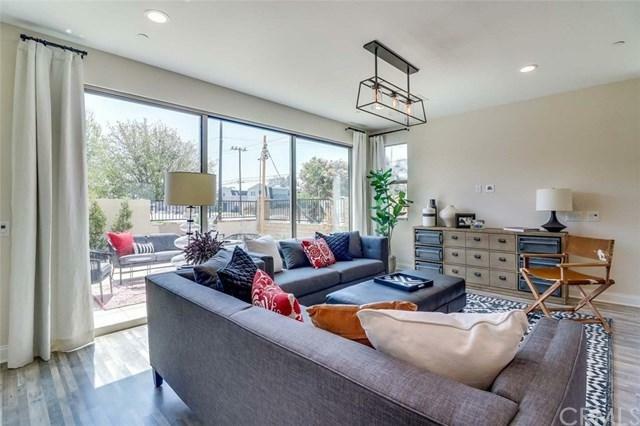 Open first floor with a magnificent sliding glass door with access to a private yard provides plenty of natural light. Three bedrooms upstairs incl. a generous loft space for entertainment or an office/study. Master Bedroom features a large walk in closet and a luxurious master bath (shower AND tub) to fit your daily needs. 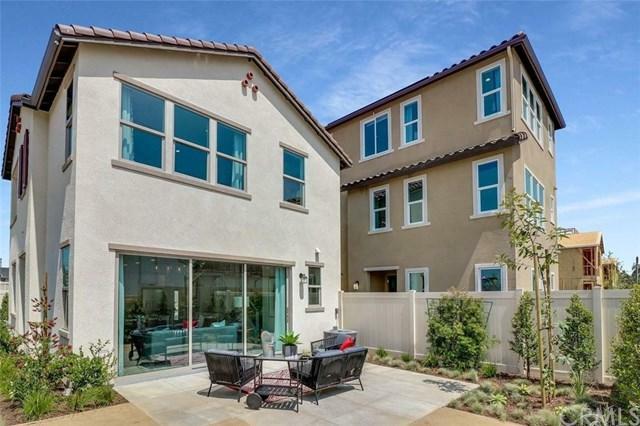 Home comes with sleek solar panels (owned not leased) to help keep electricity costs down. Community amenities incl. a gated entrance, paseo, and private dog park. Come today at 14833 Pacific Avenue, Baldwin Park CA to see this home while it is still available! (*Please note: photos are of the Plan 1 model home, actual home is still under construction). Listing provided courtesy of Amber Lu of Williams Homes, Inc.